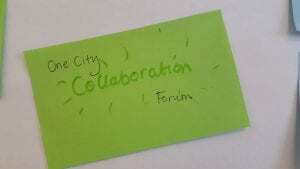 Early in November 2018 the Forum Planning team and interested local organisations came together to hold the first discussions of the Bristol Forum. 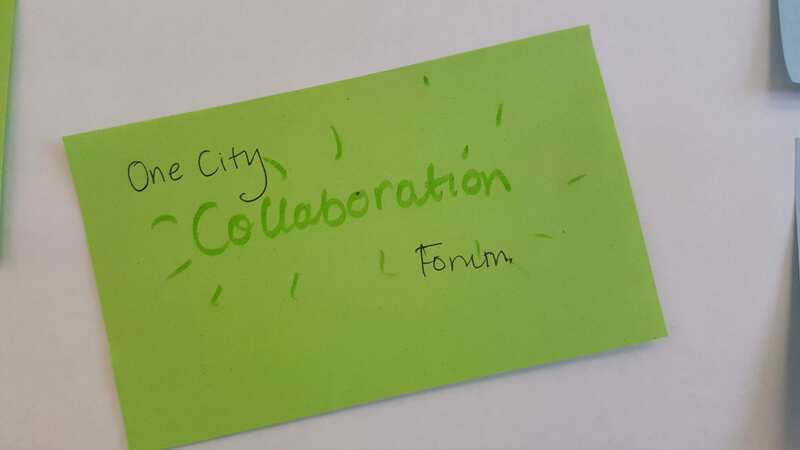 There was a great deal of interest in running an event under the One City Approach bringing together academic researchers and organisations based in Bristol. The group will continue to meet on a regular basis.